all you need to do is look great. Managing the rest is our responsibility. organize the event for you. We believe in privacy & efficiency. Helping you make beautiful memories! 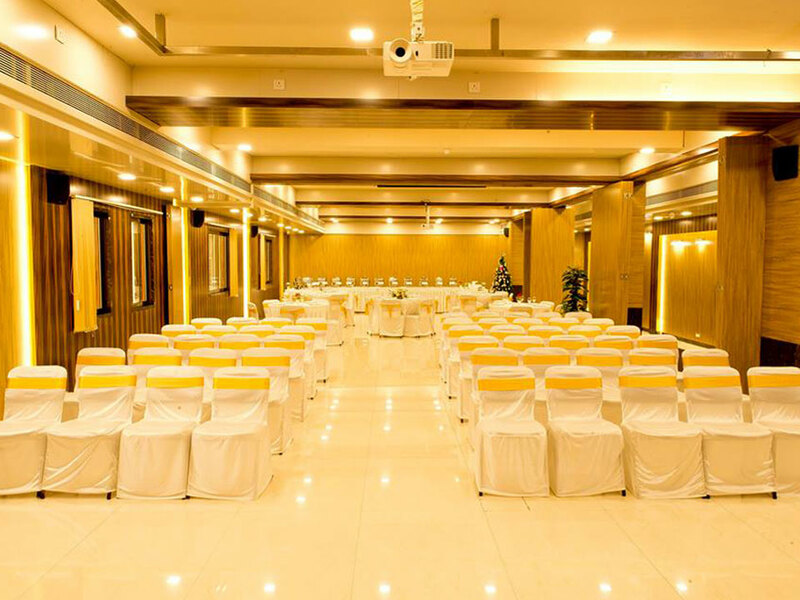 20 Downtown is an event gallery/banquet space located in the heart of South Bombay. Set amongst the heritage structures, we have maintained an ambience based on simplicity and ease of accessibility. Spread over 3600 sq. ft. we are housed in the famous Eros Theatre (Cambata Trust) building. 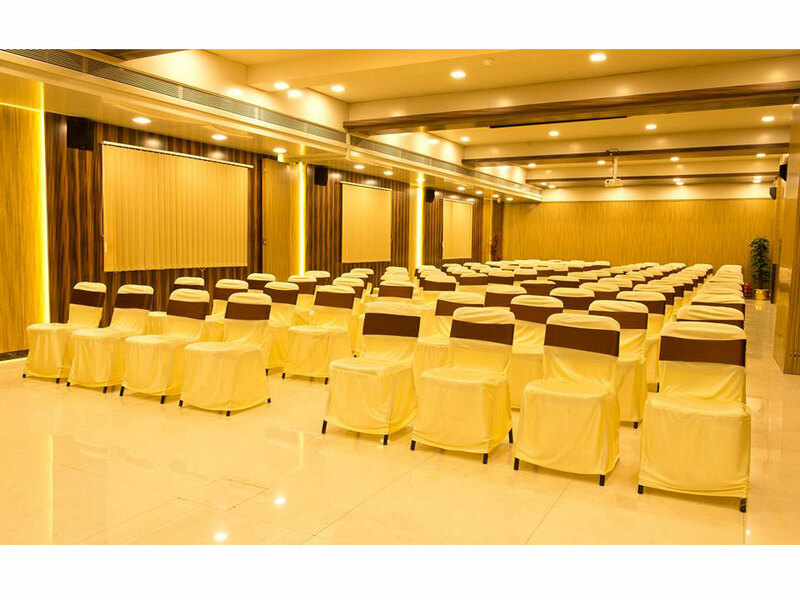 We have an edge over our contemporaries on offering a state-of-the-art event space with seamless experience in this maximum city. 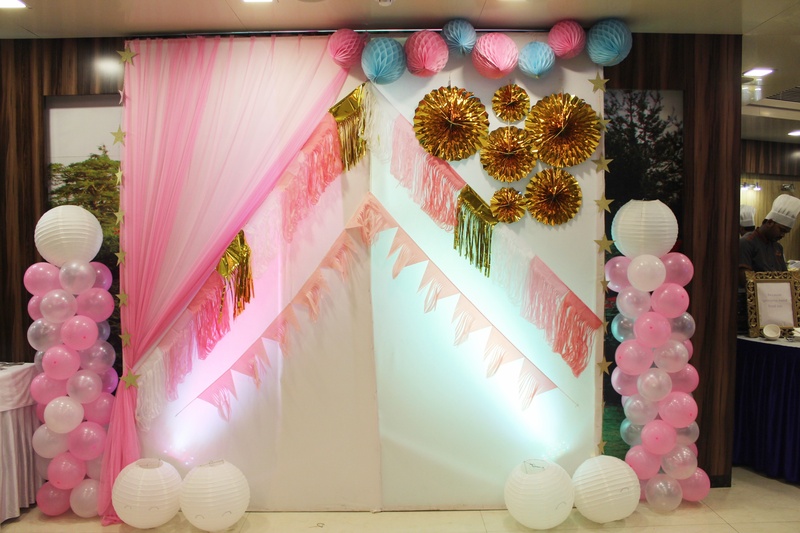 Mumbai Maven, the event management team takes care of your every single requirement. We give personal attention to every little detail. Whether you host a party for 25 or an engagement function for 200, rest assured our detailing never differs. We specialize in theme parties, community events, and annual cocktail dinners. Right from food tasting to finalizing the decor, we make sure that you have the best moments in those special times of your life. 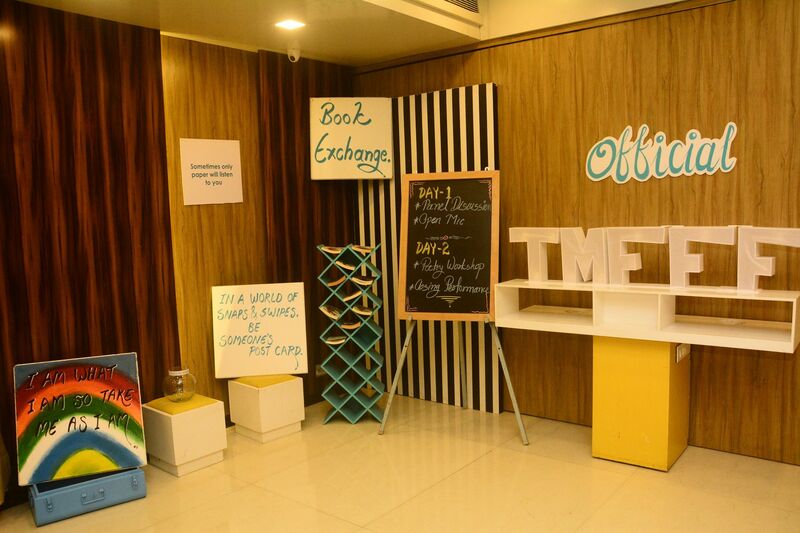 We offer one stop solutions to everything that goes behind planning a successful and memorable event. Weddings. Pre-wedding functions. Cocktail dinners. Theme Parties. Birthday Parties. Baby showers. Special Occasions. Musical Nights. Book launch events. Lit fests. Exhibitions. Open Mic Nights. © 2018-2019. 20DownTown. All Rights Reserved. 50% refundable interest free security deposit amount will be charged to confirm the booking. This amount will be adjusted towards the final bill. The balance amount has to be paid 48 hours prior to the event. An amount of Rs. 5,000/- will be charged for cancellation if done so 7 days before the date of booking. No refund after 7 days. 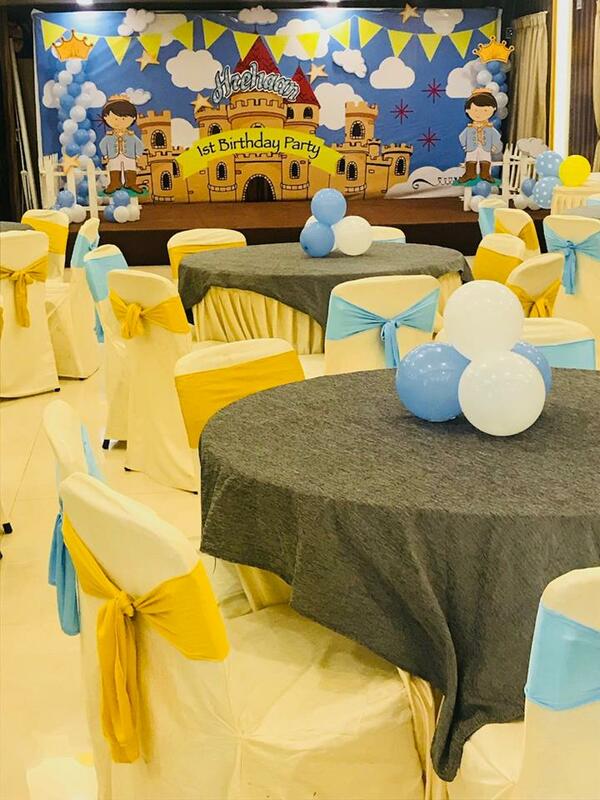 The client can reschedule the date of the event within 6 months of the date of booking. Subject to availability. Bill amount for the minimum guarantee has to be settled during finalization of the menu or 3 days prior to the function. Copy of PAN Card, ID Card and address proof has to be provided. If payment made by Credit Card, applicable taxes will be charged. Balance payment (incase of minimum guarantee exceeds or anything extra charged) should be paid immediately after the function. Cheques to be made in the name of "Mumbai Maven"
The guarantee of attendance must be specified at least 48 hours prior to the function. Children would be charged at full rate. 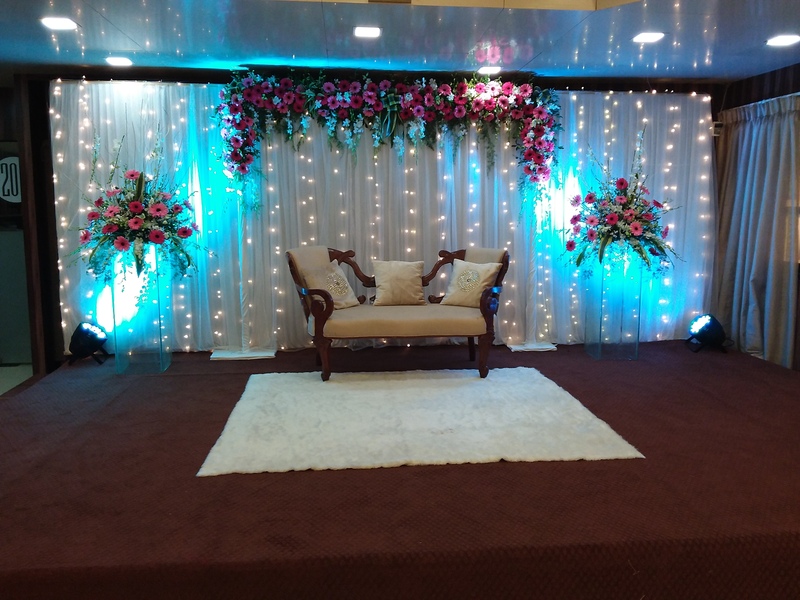 It is the host's responsibility to leave the event gallery in the same condition as was handed over to them prior to the function.In the event of any damage to any property of the gallery or article the host will have to pay for the damages.Management is not liable for any loss of personal belongings with regards to either the client or their invitees during any function held at 20 Downtown. As per our policy, all food and beverage items served by 20 Downtown are to be consumed inside the premises. In house decorator is available. Outside decoration is not allowed. Inhouse DJ is available. A royalty amount of Rs. 4500 will be charged for outside DJ. Music is strictly not permissible beyond 11.30 pm. The management has the right to use pictures from the event for promotional purpose. Prices & Terms subject to change without notice at the discretion of the management. It is expressly declared that the company Mumbai Maven and 20 Downtown shall not be liable for failure to deliver or due to breach, non performance, or delay in performance obligation under any act of God, orders, ordinances, restrictions or regulations of the Government of Central or State, War, warlike conditions, hostilities, riots, civil, commotions, strikes, lockouts, labour trouble, lack of failure of source of supplies of raw materials, labour or power or fuel shortage, breakdown or repair or accidents in the course of preparation, nonavailability of transports or any other cause or circumstances of whatsoever beyond the control of the company. The guest agrees herewith, to have read all of the above terms and conditions and agree to comply with the same. Payment of advance constitutes acceptance of the above terms and conditions.